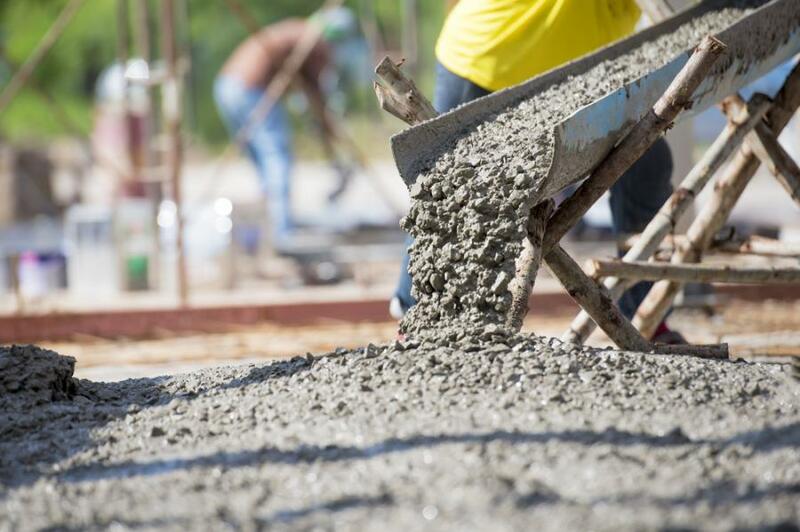 For cement to heal itself, it needs to have polymers mixed in, scientists have found. Researchers are the Department of Energy's Pacific Northwest National Laboratory (PNNL) are working to create self-healing cement. The cement would be used in tough environments where normal materials can experience failures from either chemical or physical stressors, the Tri-City Herald reported. Self-healing cement would be particularly useful in applications like power plant construction, geothermal wells, hydroelectric dams and oil and gas infrastructure, which often incur huge repair costs when cement fails. For cement to heal itself, it needs to have polymers mixed in, scientists have found. Polymers, which are molecules strung together, often hold things together. While natural polymers can be found in plants and animals, synthetic polymers are used to bond plastics and resins, the Tri-City Herald reported. While conducting this research, the PNNL team relied on a new, highly-detailed computer simulation that allowed them to see what the cement mixture would be like during different parts of the process. This helped them to modify their work to improve the material's durability, the Tri-City Herald reported. According to the PNNL team, adding polymers to a standard cement mixture before it is poured, will allow for the material to repair itself within 24 hours of a crack appearing. What's more, the team predicts that fine-tuning the mixture will allow for the repair time to decrease, the Tri-City Herald reported. In one test, researchers found that they were able to reduce the permeability of cracks in cement casings by 80 percent. Researchers are also looking into the possibility of getting the cement to re-adhere to underground steel pipes and rock for oil and gas applications. Be flexible and strong enough to handle rough environments.